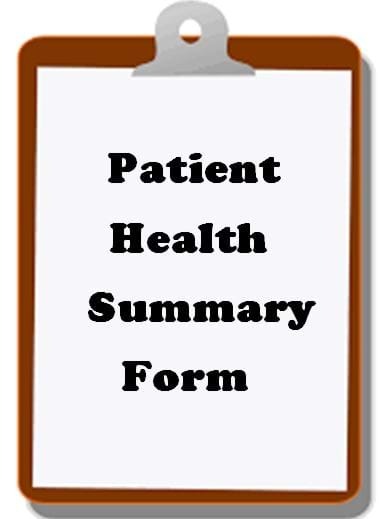 Please fill in both New Patient & Health Summary Forms prior to your initial appointment and submit online. 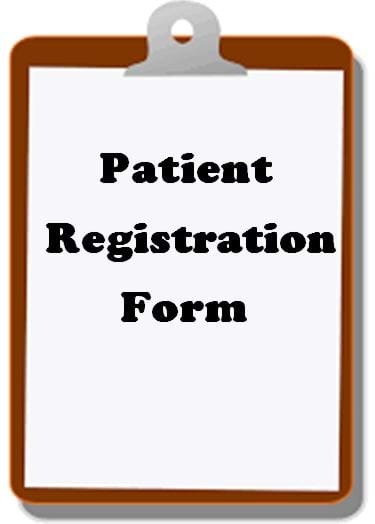 Please fill in New Patient Registration Form and submit online. Please fill in Health Summary and submit online. This form will be for Doctor/Nurse use.